Joyce Russell’s impressive career with Adecco spans 30 years. Since joining the company in 1987 and working her way up through Adecco, Joyce has held roles through all levels of the organization while leading talented teams that have consistently delivered outstanding performance results through sales, service, operations and financial management. focused on developing the best team in the industry and maintaining the strongest client and candidate relationships in the business. Joyce’s inspiration comes from the people she works with, as well as her relentless drive and dedication. In 2015, Staffing Industry Analysts (SIA) debuted their first ever Global Power 100 – Women in Staffing list honoring some of the most influential women in the world of staffing from across North America, Europe, Asia, South America and the Middle East. Joyce was included as one of the most powerful women in staffing on a global level. of Women Corporate Directors, a panelist and a participant in Fortune’s Most Powerful Women Summits, and a supporter of the Young Life and Hope Unlimited organizations. Most recently, Joyce attended the 2018 World Economic Forum (WEF) Annual Meeting in Davos-Klosters, Switzerland, and, along with Adecco Group senior management, provided global employment insight by participating on panels focused on employment-related issues including work and financial security and women’s empowerment and the economy. 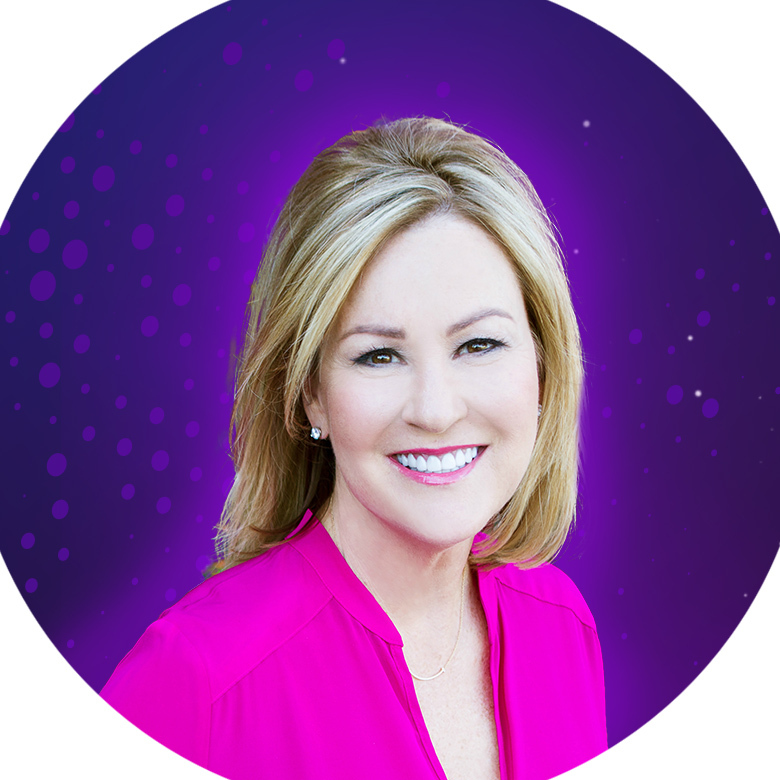 Joyce holds a degree in business and communications from Baylor University. Joyce and her husband, David, live in Charlotte, North Carolina and have two sons. Joyce Russell, President of Adecco Staffing US, is a tour de force in the staffing world. A celebrated leader with a keen appreciation for the power of people, Joyce is an inspiration to recruiters across the industry and a fountain of wisdom on overcoming leadership challenges and appreciating the greatest strengths in talent, customers, and fellow business leaders to drive growth. In this fireside chat with Art Papas, Joyce will share the opportunities and challenges inherent to modern-day leadership, and the lessons she’s learned over her storied career. At Engage Boston, you’ll learn from some of the brightest minds in the field, network with your peers, and discover how to more effectively engage clients, talent, and leadership. Join us June 12 – 14 at the Sheraton Boston Hotel.